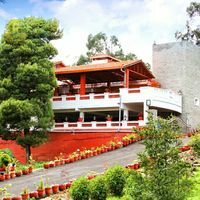 From the gushing waters propelling from breathtaking waterfalls to magnificent palaces, Kodaikanal is one of the renowned hill stations in Tamil Nadu, which is bestowed with unprecedented natural beauty. It is located in the Western Ghats and is largely covered with thick forests. 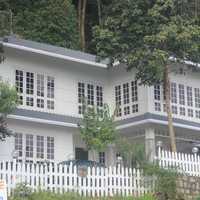 It is extremely popular because of the scenic views it offers. 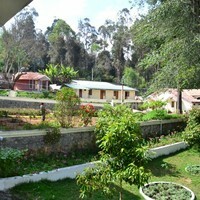 One can visit Kodaikanal any time of the year since the weather is lovely throughout. It is the perfect place to escape to beat the heat of the plains. As this city receives a large number of travellers, it has several stay options ranging from plush 5-star hotels to affordable 3-star accommodations. 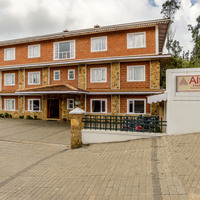 The 3-star hotels in Kodaikanal are perfect for those who want a luxury stay but at the same time dont want to go beyond their budget. These fit into the budget of a maximum number of tourists, especially those travelling with family. Thats why these are widely popular and a preferred choice. They are conveniently located near the places of interest and offer several amenities. 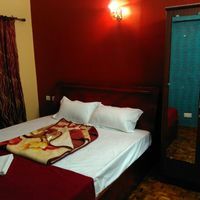 If budget and comfort are your two key considerations of booking a stay, then a 3-star hotel is a wise choice. 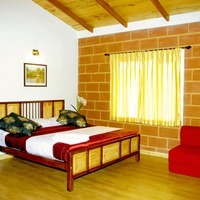 Cleartrip has a number of three-star hotels that you can book online. Why is a 3-star hotel is a good choice? Most 3-star hotels are not very expensive when it comes to pricing and offer additional perks too like complimentary breakfast and other amenities. The rooms are decent-sized and comfortable. Interior is nice with appealing furnishings, flooring and wall dcor. 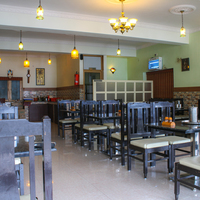 Some 3-star Kodaikanal hotels also have an in-house restaurant offering various cuisines like South Indian, North Indian, Chinese and Continental. Often amenities like parking and internet are available in these properties. In some exclusive properties, you can also find a caf and a bar as well. 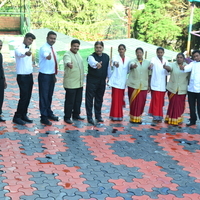 Naidupuram, Highland Parade, Convent Road, Chettiar Park, Lawsghat Road, Attuvampatty, Annasalai are some of the regions in Kodaikanal where you can find many nice hotels. The excellent service and personal attention are some of the reasons why these 3-star hotels are popular among travellers. 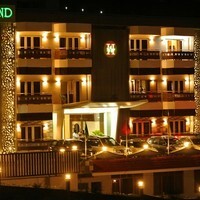 Most of these hotels offer a great ambience with a rejuvenating environment. 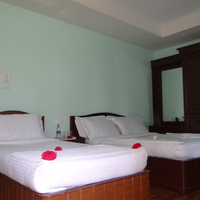 With quality linens and neat and clean interiors, some of these hotels give stiff competition to lavish hotels. Affordable pricing and warm hospitality are the key highlights. Some of these hotels also have an in-house restaurant, which can enhance your culinary experience in the city with their local delights. These hotels can also arrange transport and sight-seeing facilities on request. Reserve a 3-Star Stay with Cleartrip! 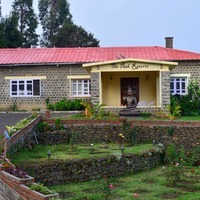 Even though there are many 3-star hotels in Kodaikanal, it is not easy to book a hotel here because they are generally booked by people much in advance. 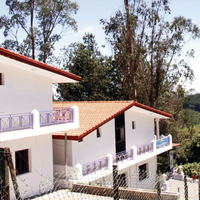 So, if Kodaikanal is listed on your vacation list, you need to book your stay in advance and we can help you with that. At Cleartrip, you can get numerous discount deals and competitive pricing if you book online. 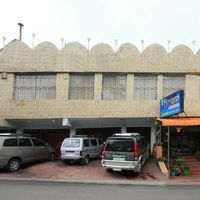 Hotel Sivapriya and Hotel Green Park are some of the 3-star hotels, which are located in the prime areas of Kodaikanal. 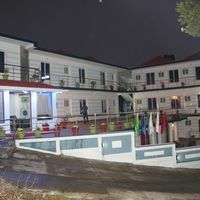 As all the hotels may vary a bit in the amenities offered by them, it is recommended to compare them along with the prices, location and other things that matter before booking your stay. 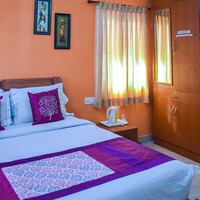 Before proceeding with any hotel bookings, you can check out the detailed amenities provided by them as well as the reviews of various travellers for that hotel on Cleartrip.com. 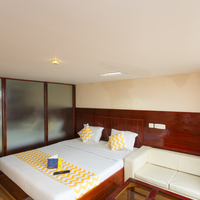 To get an insight into the interiors and ambience, you can also browse through the pictures posted on the Cleartrip website. 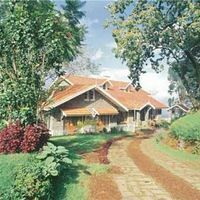 Explore the heart-warming beauty of Kodaikanal along with the price-friendly 3-star hotels to make your vacation an amazing experience.